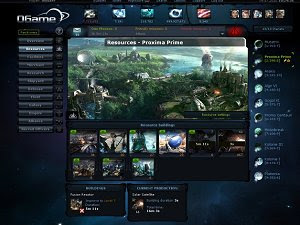 OGame is a popular and free strategy browser-based game set in space. Thousands of players across the world compete at the same time, forming alliances or competing against each other. Players begin with an undeveloped world and have to thrive and turn it into a powerful colony, creating amazing infrastructures through economic, trade and military means. OGame offers a level of liberty that other games can only scratch the surface.